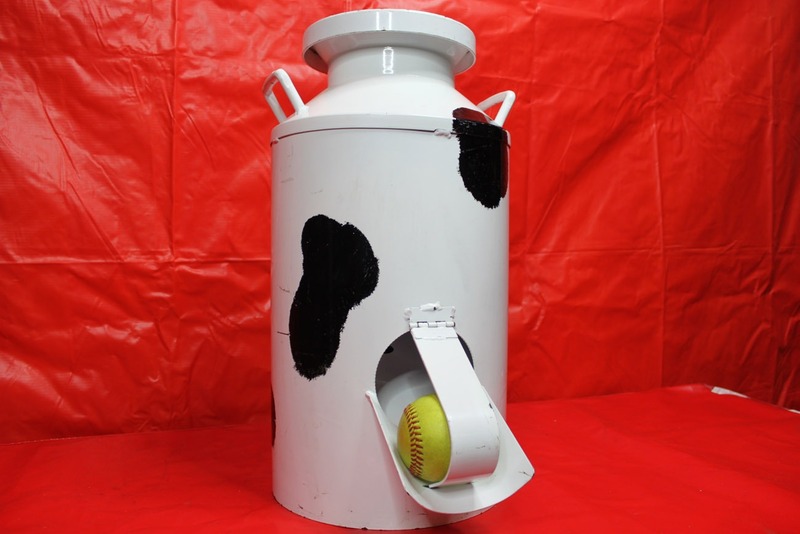 Our milk can game is a perfect addition to your western theme party or carnival theme event. 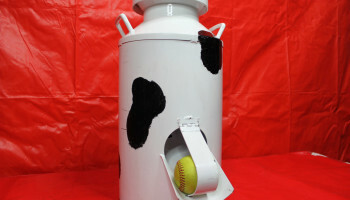 We provide one large milk can and two balls to test your skill at tossing it at the top of the opening. 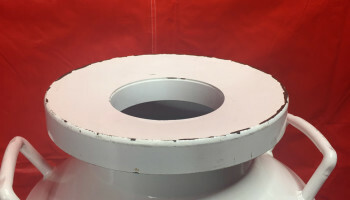 If you land it just right it will go through the inside of the can. A very hard game, but attracts a crowd everytime. Price: $35.00 for a 4 hr rental. 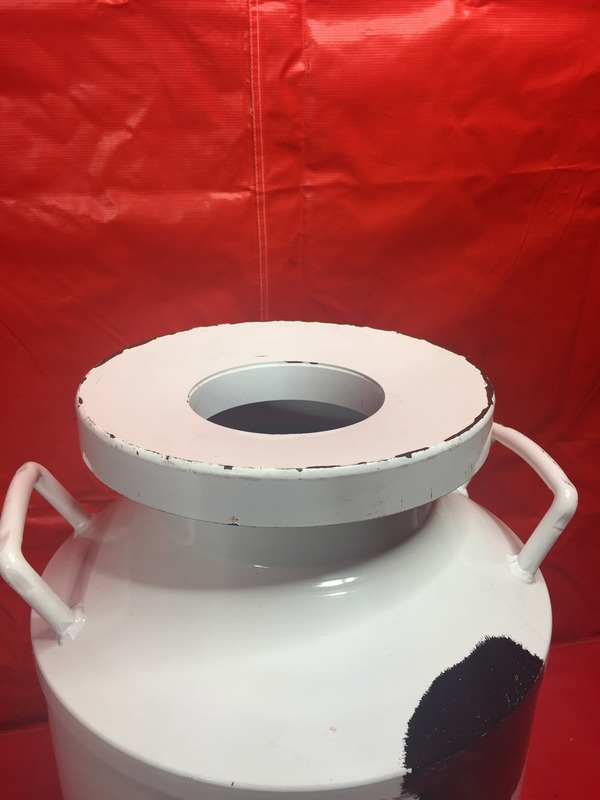 Comes with 2 ball.